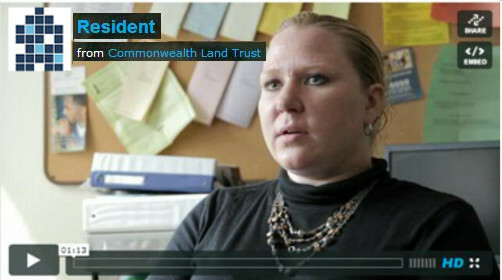 Commonwealth Land Trust’s supportive housing team assists prospective residents in applying for housing and ensures that current residents receive all necessary housing services. They schedule and control unit turnovers, manage utilities, collect rent, and maintain client files. 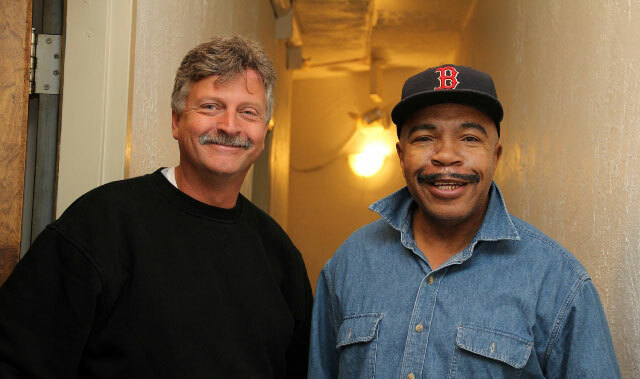 While our supportive housing managers share some of the duties of a for-profit landlord, their objective is not a monetary one; rather they are committed to keeping our formerly homeless residents in permanent housing. CLT’s supportive housing managers collaborate with staff from our case management, overnight/weekend coverage, administration, and maintenance departments to meet the needs of our formerly homeless residents. Each department is in daily contact and working towards the unified goal of helping residents to overcome the challenges that led them to the streets. Supportive housing managers are trained to recognize early signs of mental health crises, addictions, and other healthcare problems, which they communicate directly to our case management team. CLT’s supportive housing team is part of a cohesive network of support for our formerly homeless residents. Many of our supportive housing managers have decades of experience in the areas of real estate, social services, and community activism. 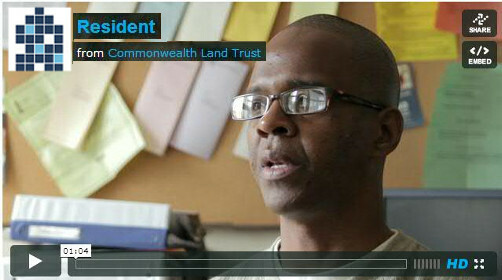 Click here to learn more about our supportive housing staff.